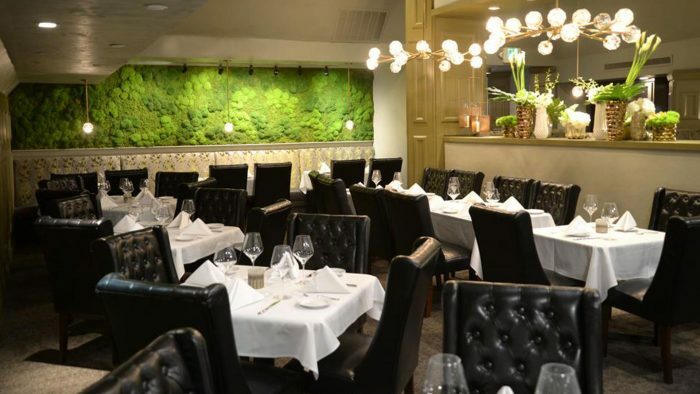 Join us Tuesday, July 17th to Mix it up at Sacramento's newest high-end steakhouse, the Diplomat, while learning more about the 2018 Inspire Giving recipient, GRID Alternatives! GRID Alternatives helps low-income families save money while bringing clean solar energy onto the grid, and providing volunteers and job seekers with hands-on experience in solar. Join us to learn more about GRID Alternatives and Inspire Giving, enjoy one of Sacramento's most exciting new restaurants, and network with the region's top young professionals!